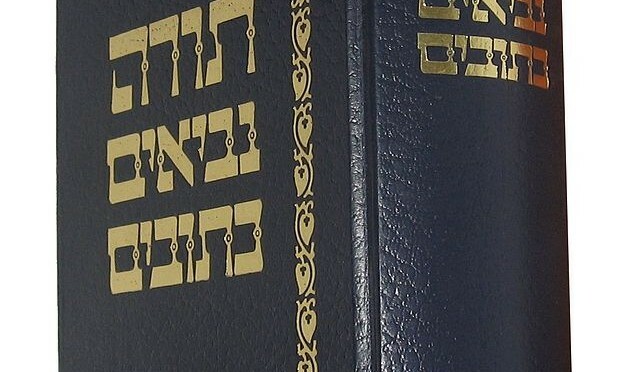 In this website you will find the Hebrew Bible in different languages. The Hebrew Bible includes the Torah, Prophets and Writings. The Bible is the world’s best-selling book and most widely distributed book in the world. Wanting to study the Bible. I’ve just been told of your site. It looks amazing. I can’t wait to explore! I am searching for more information about the Bible. Like to learn from the bible for spiritual growth. Want to grow to help others too. Thank you for the free Bible. I have foud your sight interesting and educational and Christ centered. Could you help me to get an Hebrew Bible with the English translation below the Hebrew Text. I dont mind paying for it just let me know.